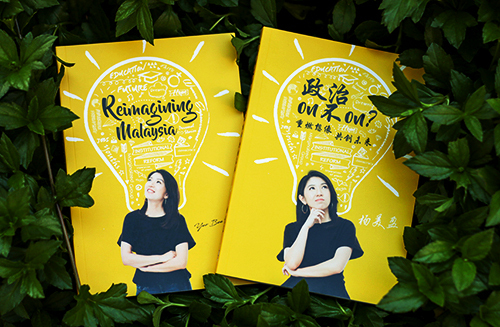 Yeo Bee Yin 杨美盈: What has Bersih 4 achieved? Imagine people asking Rosa Parks why she refused to give up her seat on a public bus for a white passenger even though she could not possibly change the unjust system by simply making an individual stand. Imagine people questioning Montgomery bus boycott movement as the most it could change was just the segregation of public transit in Montgomery, not the entire country. Imagine people asking what was the whole point of marching in Lincoln Memorial, Washington DC in 1963, at a time when equal rights for the black and colored was just way too huge a dream to achieve. This was when Martin Luther King delivered the unprepared famous speech of “I Have a Dream", which did not only give a big boost to American Civil Rights movement but also inspire many generations to come. They were many more events which have been recorded as part of the American Civil Rights movement. If they were seen separately at the time the events were happening, each of these events would have just seemed to be pointless and “can’t change anything”. However, when we look back into history, each of these events was significant in creating the momentum for the eventual success of the movement. There were also times when important lessons learnt from the mistakes made in some past events contributed to the development of the movement. Each of these events, big or small, was actually the dot needed to draw a complete line, which connected an unjust situation to the final goal of the movement. The same can be said in many other history-changing movements around the world. In the same manner, Bersih 4 is one of the dots of the "line" of people’s power movement in the history of Malaysia. It was probably not a perfect rally but it has created a new wave of political awakening especially among the Malaysian youths and women. Many people took the street for the first time in their lives. Many young activists spoke for the first time in their lives to a gigantic crowd. Bersih 4 has also managed to push the boundary of civic movement; organizing the biggest ever overnight protest in Malaysia. It broke the record of the global protest in the history of Malaysia, holding Bersih rallies in more than 70 cities around the world. All in all, Bersih 4 has challenged more Malaysians to take ownership in nation building. Such are the positive developments in Malaysia’s people’s power movement. There are many more changes that Bersih 4 has made in the history of Malaysia. Indeed there are also mistakes that we should learn from the rally but these mistakes will not be in vain as long as they are accepted and dealt with in the future decisions that will “complete the line”. 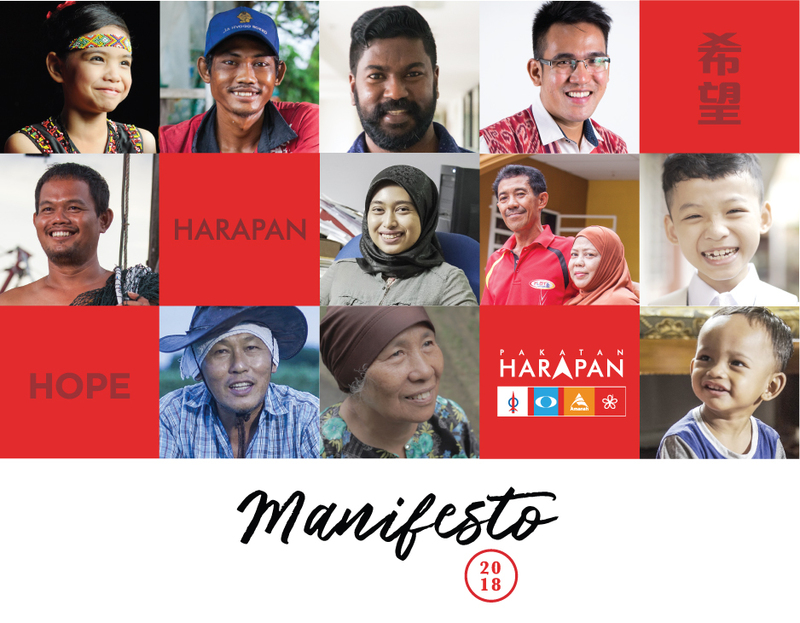 So let's not be disheartened by what Bersih 4 failed to achieve but instead leverage on the milestones it has achieved to strive for greater height for the movement. Detractors ask questions about now but history changers should ask questions not on the next general election but the next generation. I believe when the dusts finally set, the many human rights rallies that this generation of Malaysians saw will be recorded in the history as the political awakening period when Malaysians finally spoke against the tyranny of the government for greater freedom, stronger institution, clean governance as well as free and fair election. Perhaps most of our names will not be recorded in the history book for attending such rallies as we are but just one of the many yellow dots. However, I strongly believe that each of us has a role to play at this juncture of the nation’s history. We need to choose to do what is right instead of what is convenient and be persistent about it. We need to sacrifice and do our part the best we know how to create dots in the history that would make the line closer to the goal.